The centre, described as the largest and most prestigious in the South East of England, was opened by Fleetline in Croydon earlier this year. The company moved into a state-of-the-art, three-storey building – including a ground floor with a innovative drive-in meet and greet. 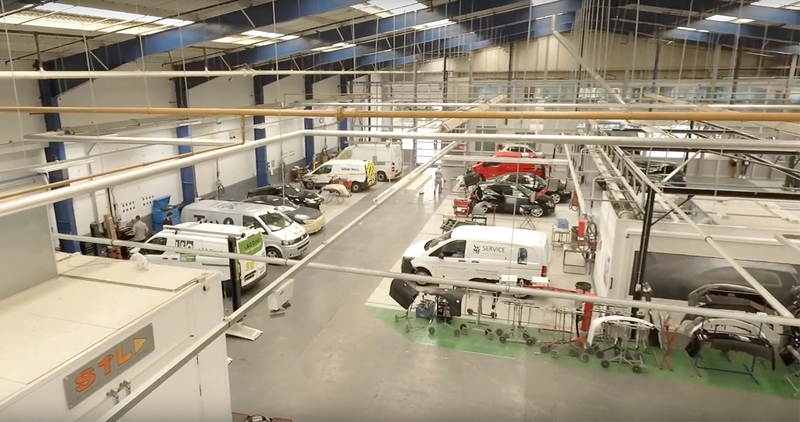 We also recommended to Fleetline scrapping the original lighting and replacing it with a low-energy, low-maintenance solution.